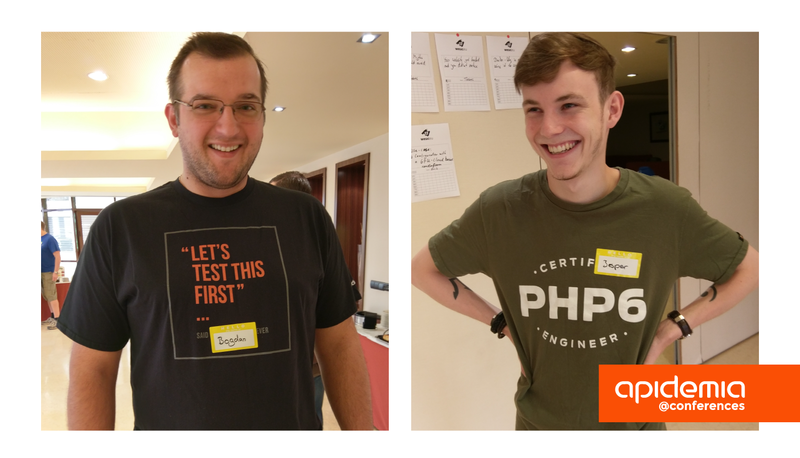 We are very excited to tell you that last weekend, the Apidemia DK team has attended at the Web Engineering Unconference in sunny Palma de Mallorca. An unconference is an engaging concept without a prior schedule, giving you access to talks and speakers you have the chance to voted for just as the event kicks-off. An effective way of keeping the participants active throughout the savvy discussions. WEucEU was no different, a great bunch of inspiring people that shared their wisdom, not just during the talks, but also at the pre- and post-parties and get-togethers. We are looking forward to some great expectations for next year's event.